If you are searching for a qualified Gas Safe Engineer in Bristol you have come to the right place. Bristol Plumbing Services are a local family run business who have been providing reputable Gas Safe Engineers to the people of Bristol for over 20 years. We provide reliable, experienced and highly skilled Gas Safe engineers from Bristol and the South West. All Gas Safe engineers in Bristol are fully qualified, highly skilled and insured to carry out a wide range of gas services like boiler installations, boiler servicing, gas safety checks and many other gas related works in the Bristol area. Our Bristol Gas Safe engineers can cover all aspects of gas works in Bristol, such as installing Energy-Efficient boilers, full central heating conversions, CP12 landlord gas safety certificates, commercial gas certificates, along with many other types of domestic and commercial gas works that would require a fully qualified Gas Safe engineer in Bristol. Here at Bristol Plumbing Services we are your local, friendly and reliable gas, heating, maintenance and plumbing company in Bristol. We cater for all the plumbing and gas needs of homes and businesses in and around Bristol and the South West. 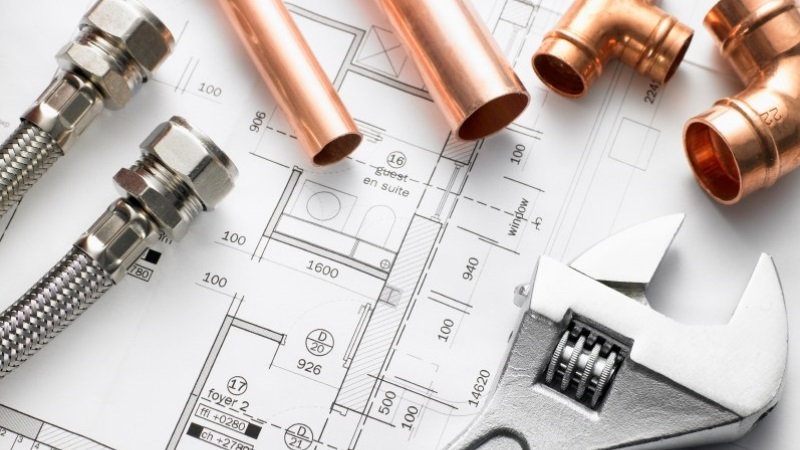 Along side our general plumbing services, engineers also offer a wide range of gas related plumbing services in Bristol, from gas boiler repair, Combi Boiler Installation, conventional boiler and central heating upgrades, annual CP12 Gas Safety Certificates for landlords, Commercial Gas certificates, gas tightness tests, gas inspections and so much more. If you are looking for a registered gas safe installer in Bristol, whether you are a homeowner, own a pub, restaurant, night club, office or student accommodation then why not call one of the recommended Gas Safe engineers in Bristol? Certified Gas Safe engineers in Bristol will help you, however big or small your gas needs in Bristol. Call now on 01179 012029 for all your gas related works in Bristol. Gas Safe Engineers In Bristol. Covering The Whole Of Bristol.